Be vital to the organization’s success. Benefit the company or department as a whole. Be synonymous with a high-level goal. Link directly to the business strategy. Step 1: Pull together the team that will be working with the CSFs. Before you do anything else, it is critical to pull together a team that will be working on critical success factors for your business. This should start at the top level of the organization, as it’s extremely important to have senior-level buy-in. Some organizations choose to bring in a consultant to facilitate the process, but you can lead the discussion internally as well. Step 2: Have employees submit their ideas or give feedback. It’s important that employees around the organization are able to provide their feedback in some form when you are determining your 10-15 high-level CSFs. But, this step could come into play after step three, depending on your preferences. You could either have input from other departments play a role from the get-go, or you could come up with your CSFs with a smaller group and then shop those around to get interoffice feedback. Regardless of what you choose, make sure ideas from across the board are taken into consideration. Step 3: Use multiple frameworks to examine the key elements of your long-term goals. 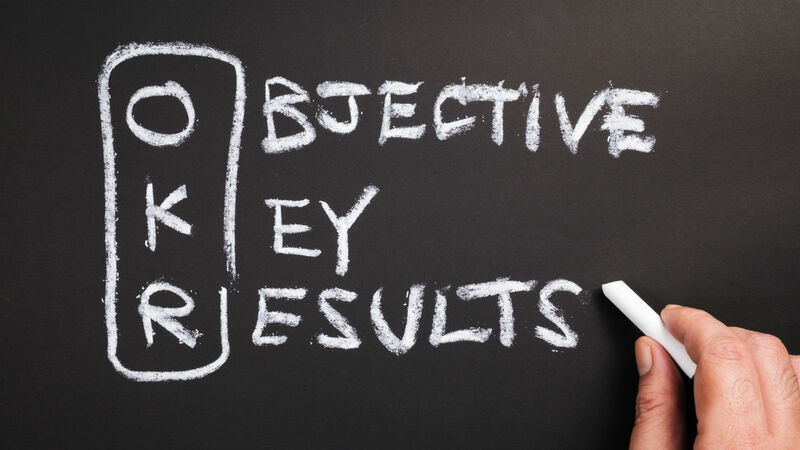 OAS statement: OAS is an acronym for “Objective, Advantage, Scope.” This method—further described in this article—helps you describe your strategy with full confidence, and acts as a starting point for you to be able to drill down into the critical goals your business needs in order to execute this strategy. 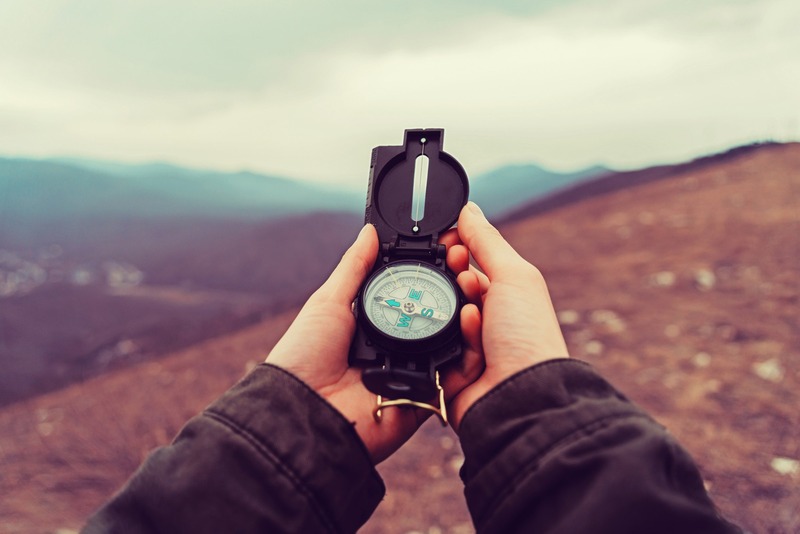 Strategic plan: This article outlines the six important steps you’ll need to take before you can get to a clear, understandable strategic plan. Step 4: Determine which factors are key in achieving your long-term organizational plan. But you can’t simply lump any high-level organizational goals together and hope that it works out. You need to take all of your CSFs and divide them out by what the Balanced Scorecard framework calls “perspectives.” Traditional strategic frameworks would only examine a financial perspective, but that system is flawed. There are several more important aspects that can impact strategy that can’t properly be lumped into the category of finance. The four we suggest using are: Financial, Customer, Process, and People. These may be aligned in a different order if you are a nonprofit or government organization. When you group each of your 10-15 high-level goals under one of these four perspectives, you are setting yourself up for greater success and better measurability. Step 5: Implement your company-wide strategic plan with your critical success factors in mind. Don’t think that identifying your critical success factors, grouping them under a perspective, and then leaving them on a shelf to collect dust is going to help you succeed. You need to take action to get CSFs implemented throughout the organization. One of the best ways to accomplish this is by creating a Balanced Scorecard (BSC), a strategic management framework that allows you to achieve your critical success factors in a more effective way. Scorecarding allows you to take your critical success factors (often called objectives when used to discuss the BSC) and use measures to help you understand if you’re achieving them. 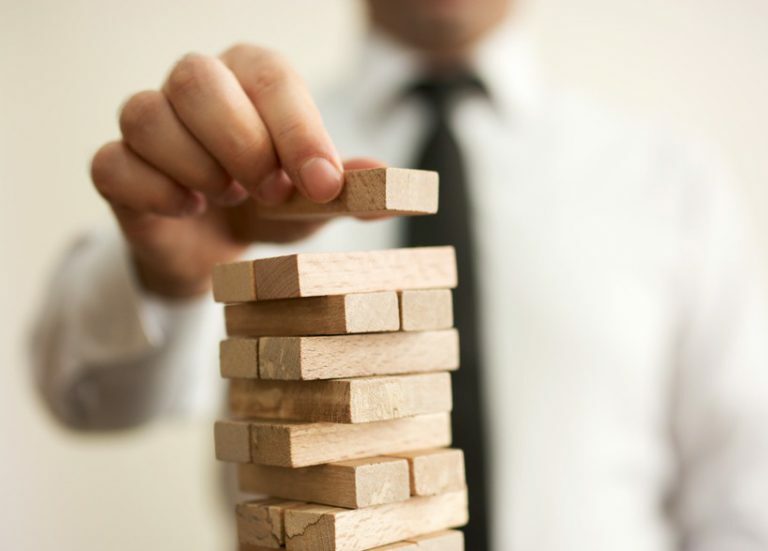 Initiatives allow you to understand if you’re taking the right actions to accomplish your CSFs, and action items are the small (but important) tasks delegated to help your team complete the initiatives. 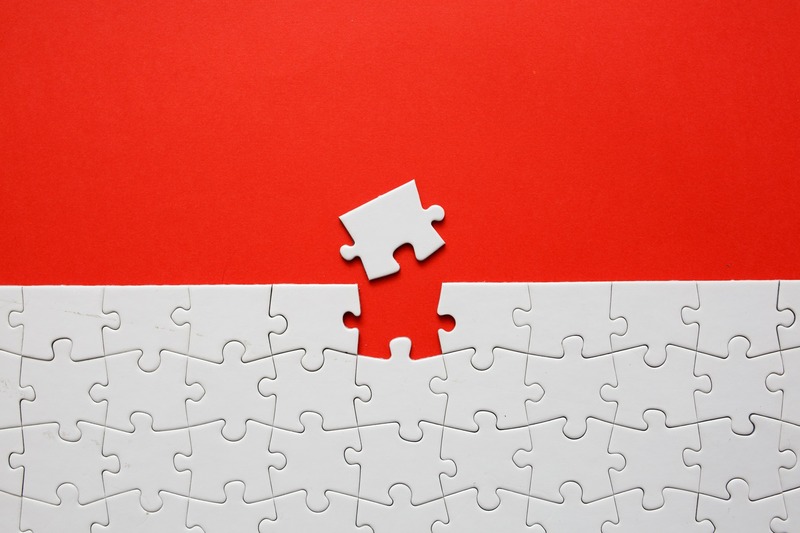 You’ve implemented your strategic plan with critical success factors...now what? Do your internal teams know the strategy is in place and ready for execution? Does everyone understand what your CSFs are? In all the hustle of creating and launching a strategy, it can be easy to sideline a communication plan. But that leads to execution issues and can undermine all the work you’ve done leading up to this point. Communication is inextricably linked with successful execution because you need your entire organization on board and bought in to your strategy. Also, when you’ve gathered employee feedback and ideas (like in step two above), it’s important to share what the leadership team did with that information because it motivates people to contribute again in the future. The first time you introduce new (or refreshed) critical success factors should be a big deal. Your CSFs will be part of a larger rollout of your strategic plan. Because your strategy will likely be in place for the next three to five years, make sure everyone understands its individual elements—like your CSFs—and is on board with the direction. Throw a company-wide launch party and serve a custom cake designed with your strategy map. Host brown-bag lunches to explain the strategy to different departments. Create and hang strategy map posters around the office. Put strategy maps on placemats and notebooks in meeting rooms. Host discussions to explain “how you fit into the strategy” (“you” being each employee). Your initial communication plan should involve figurative fireworks. The strategy and its critical success factors are things your core team worked hard to put together—and something you’ll ask your entire organization to work hard to achieve over the next few years. Throughout the tenure of your strategic plan, you’ll need to communicate progress on your CSFs. For information this high-level, organizations typically share updates on a quarterly or biannual basis (monthly is often considered too frequent), while also giving employees the ability to access current status reports on-demand. For example, send a quarterly performance report newsletter and link to a real-time dashboard on your intranet that employees can view at any time. Then, hold a company-wide annual meeting to share goal progress in more detail. Some organizations also create a “Contact Us” section on their intranet or provide an email address (e.g. [email protected]) employees can use to send the core strategic team questions. Your intranet might also share information about performance management best practices or the process of creating a strategic plan to help educate your team on how the goals and CSFs were chosen. Whatever communication tactics you choose, focus on consistently and clearly updating your teams. Your reports and analysis of critical success factors will keep the strategy in everyone’s field of vision (sometimes literally). Software, like ClearPoint, can help you knock this section out of the park. Determine a way to see if you’re hitting your critical success factors. If you accomplish your CSFs, you are very likely to accomplish your overall strategy. Thus, you need to have the right measures and projects in place to to accurately gauge if you’re hitting your CSFs. If you’re not performing well with these CSFs, you’ll know that your strategic goal is in trouble. Establish a champion for each CSF. It may be a good idea to ensure that one person champions—and is in charge of—each CSF. This person could be from an entirely different department or someone from the department that is given another responsibility and is ready for more visibility in leadership. They act as a steward to the CSF and ensure that it is moving in a positive direction. Champions could also be responsible for carrying out some of the communication elements described in the previous section. For example, CSF champions would be part of the strategic plan rollout and initial communications. From there, each champion could be put in charge of promoting their CSF and communicating updates (both internally and externally where appropriate). Keep in mind that the frequency for tracking CSFs will differ based on your organization’s strategy. For example, if one CSF is tied directly to revenue, you may need to track results each month. But if your CSF is tied to hiring—and your organization hires sparingly—you may only track this twice a year. Does the software offer the ability to report on your CSFs? Your team will need to be able to get together and view results in a simple, effective manner—so this is critical. Can you assign responsibility for each CSF? As previously mentioned, you may want an individual to champion each critical success factor, making this an important feature. Can you easily track your CSFs over time? Regardless of whether you’re championing a particular critical success factor or just need to see how each of them are doing, this is important. Can you add commentary and explain why a particular project or measure is yellow or red instead of green? This will help provide some much-needed context to your CSFs. Can you create different reports for different audiences? The report you share with your entire staff won’t need as much detail as the report you share with senior leadership. Your software should be able to easily create a variety of reports to suit your needs. Determining critical success factors in business isn’t just a one-off project—it’s a complete culture shift and change. It doesn’t have a lifespan—you have to integrate it into your organization and consistently work on it to ensure it all runs smoothly. And remember: Simply having CSFs in place doesn’t mean your organization will magically change and become more successful. You have to be able to communicate, measure, and manage them to properly execute your strategy.